New and unused! 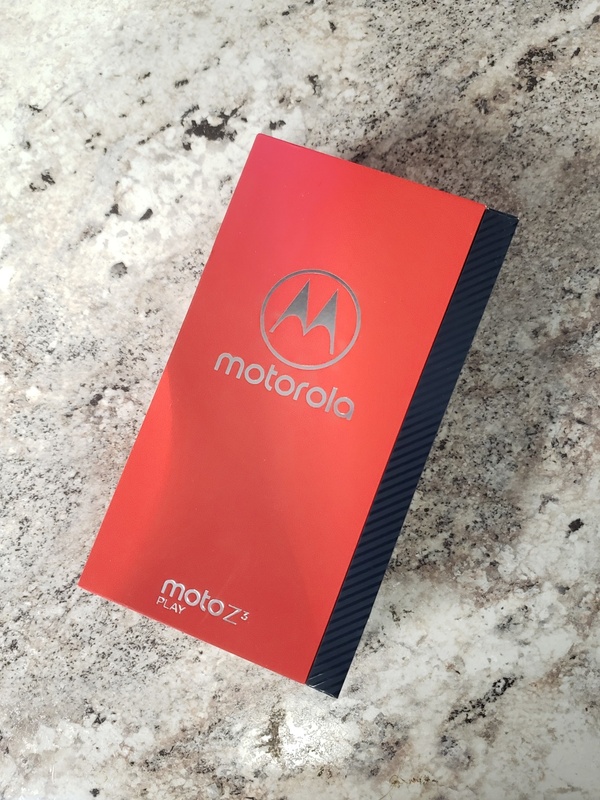 Customize your phone with tons of easy to use Moto Mods! 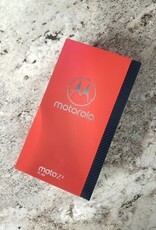 Includes the Moto Power Pack Moto Mod. Unlocked for any network, 64GB with SD card compatibility.